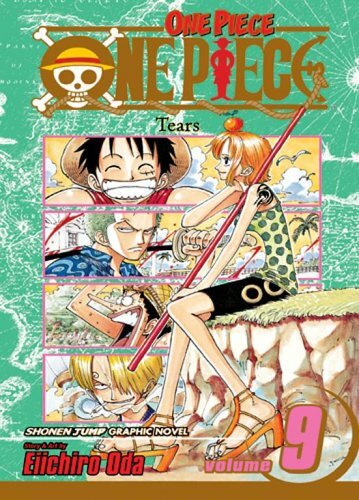 Viz has released the first twelve volumes in less expensive omnibus editions, with three paperbacks collected in each book. The first two omnibuses contain fun material and introduce the story’s core characters, and they’re certainly worth reading. 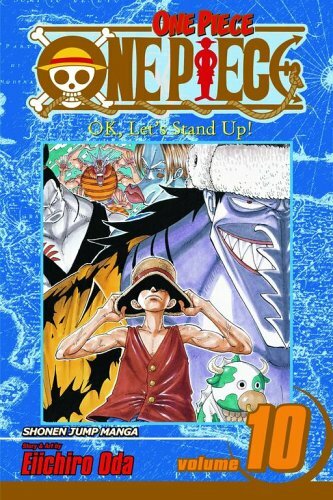 If you want to see what Oda is really capable of achieving, however, I’d recommend you go for the third and fourth omnibus collections, which contain all of the chapters comprising what some call the “Arlong Arc.” While the story arcs prior to that are certainly accomplished in terms of their ability to combine adventure and comedy, the Arlong Arc represents Oda’s most successful addition of dramatic material into the mix. If you’d rather buy or borrow individual volumes, I believe the Arlong Arc is contained in volumes eight, nine, ten and eleven. Even if you buy individual volumes, there’s going to be some overlap with previous and subsequent arcs, but it will be a “cleaner” read if you only want to sample one relatively contained story arc. I don’t think reading the material that runs up to the Arlong Arc is strictly necessary, but there’s some fun stuff in those volumes. On its dedicated One Piece site, Viz lists the various sagas of the series, which is less useful than you might expect, especially in the early going. The “East Blue” saga actually consists of about four discrete individual arcs, with Arlong being the strongest. I believe “Baroque Works” is also more a collection of loosely related arcs than a single narrative, though I’m not entirely sure. 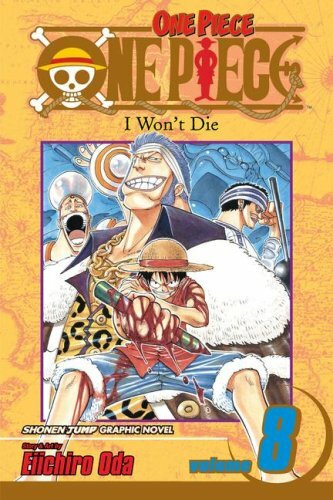 I’m approaching One Piece from two directions, using the omnibus editions to catch up on older volumes while picking up recent individual volumes from the 29th forward. 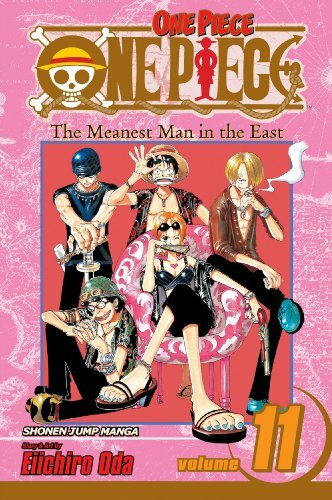 Prior to reading the 29th, I’d only read a few of the earliest volumes and liked them well enough but was not yet fully converted to the cult of Oda. I’m hoping that Viz continues with the omnibus collections of the earlier volumes, though there doesn’t seem to be one on the schedule any time soon. It does seem to be one of those series where all of the volumes are readily available at your average chain bookstore. I’m not sure how much of a presence they have in libraries, and I’m sure that partly depends on how interested your local library system is in manga and graphic novels. Does anyone else have any suggestions on entry points for the series? I would think that the most recent volumes to be made available in English would be kind of impenetrable, or at least you wouldn’t be able to fully appreciate what’s going on except in the sense that it’s an accomplished adventure story. And that might be plenty for some readers to enjoy it just fine. You are currently browsing the The Manga Curmudgeon blog archives for the day Monday, November 15th, 2010.